The Chinese team will receive the first set of world skin collectibles. If winning the League of Legends World Championship and receiving a set of skins wasn’t enough, Invictus Gaming are set to receive their own line of collectible figures to commemorate their win at last year’s World Championship. Each of the six Worlds skins will come with its own hand-crafted figurine sold in the merch store. The line of collectibles will include a figurine for the Summoner’s Cup and an Invictus Gaming summoner’s icon. This will be the first time a professional team has seen its own set of collectibles to commemorate a win on the League of Legends world stage. The set of collectible figures has yet to receive an official release date, and it remains to be seen if the figures will be purchasable in regions other than China. Riot Games first revealed the Chinese team’s set of Worlds skins last week and released the skins on the League of Legends Public Beta Environment shortly after. 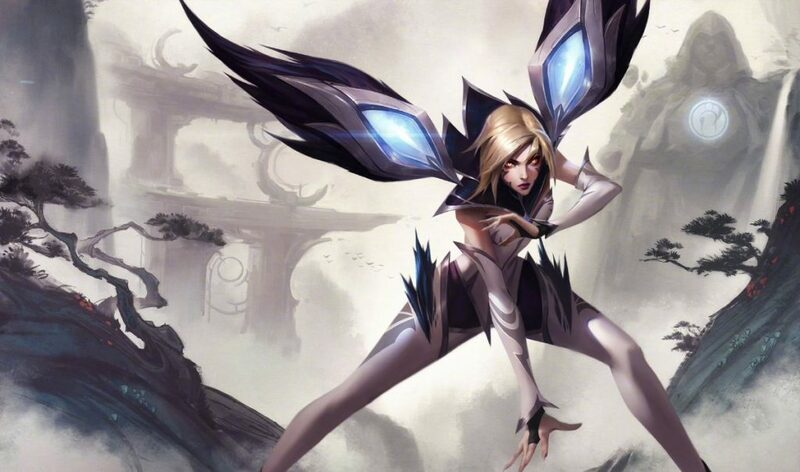 The set of skins includes Fiora, Irelia, Camille, LeBlanc, Kai’Sa, and Rakan—who were all chosen by the six members of Invictus Gaming following their victory at the 2018 League of Legends World Championship. The League of Legends community originally met the skins with a lukewarm response shortly after their reveal, claiming all the skins looked the same due to similar facial shapes and hair colors. In response to the criticism, Riot slightly changed the makeup on LeBlanc’s Worlds skin. Riot Blaustoise also explained visual preferences across regions, pointing to China’s preference for homogeneous features as a reason why the League of Legends developer likely won’t change the rest of the Worlds skins.